Opening their doors on the first day of spring, Spring and Summer is the newest pan-Asian restaurant to hit the heart of St Kilda. Hosting an eclectic mix of Thai, Japanese and Korean cuisines, the name, Spring and Summer, represents a ‘good feeling all year round’ and is sure to become a key player in St Kilda’s developing restaurant precinct. Head chef Golf (aka Wok Master) is a veteran in Melbourne’s dining scene having most recently worked under The Lucas Group (Chin Chin, Kong BBQ and Hawker Hall) for the last three years. Golf has gained extensive experience perfecting a mix of Thai, Korean, Japanese, Singaporean and Malaysian flavours and felt it was the right time to go out on his own to pursue his dream of running his own kitchen. Sous chef Eryk Lawes joins Golf in his new venture having met while they both worked at Kong BBQ. He most recently came from Percy’s Aeroplane in Kew, a popular haunt for locals. Well known for perfecting his ‘balance of flavours’, Golf has created a fun and punchy menu that brings together the freshest taste of Asian cuisine. The menu will change seasonally and is designed to combine a selection of 3- 4 dishes to create the perfect balance in flavours, a key component of Asian cuisine. To start, patrons can tuck into Oysters with salmon roe, crispy leek and chervil or BBQ Corn with Gochujang and Ashgrove smoked cheddar. The double-coated fried Chicken Wings with bull killer mayo are sure to be a crowd favourite. Larger plates demonstrate the strongest Thai influence on the menu. The Deep Fried Barramundi with sweet and sour nam-jim, green nam-jim, mixed greens and herbs is a beautiful dish to share. The Wagyu Beef Pad Ee Sew is a warm hearty dish paired with a side of Poached Spinach with black sesame sauce. The Pork Belly and papaya salad is a perfect mix of crunch, spice and sweetness. 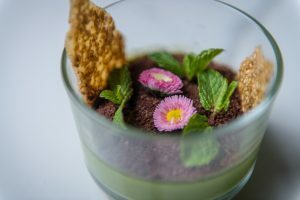 To finish there are two dessert options, the Matcha Panacotta with chocolate soil and sesame brittle is presented like a little green garden with the perfect balance of sweetness and crunch. While most dishes come with meat and seafood, many can be altered to a vegetarian or vegan version, which is detailed on the menu. 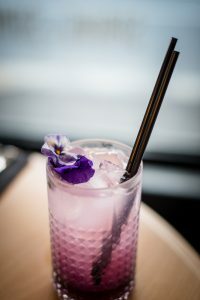 Keeping with the ‘good feeling all year round’ theme, the cocktails are sophisticated with ingredients that invoke those warm summer feels. 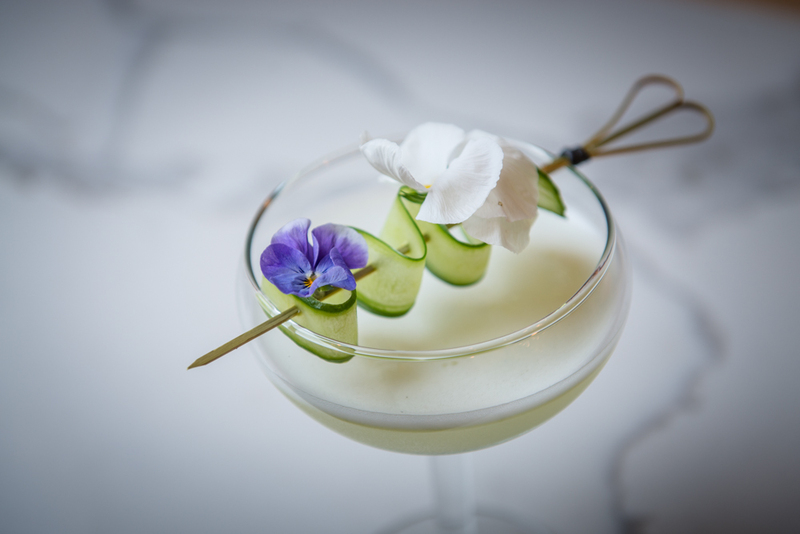 The Full Moon Party with Spiced Rum, 1800 Coconut Tequila, pineapple juice and coconut cream is the house version of a Pina Colada while the Miss Nippon with Hendricks Gin, St. Germaine elderflower liqueur, matcha and lime juice uses Matcha in the best possible way. Craft beers and a tight selection of curated wines are also available. Designed by Golf himself, the small venue seats 50 patrons and is modern and inviting, with a mix of seats at the bar as well as shared and small tables at the rear. 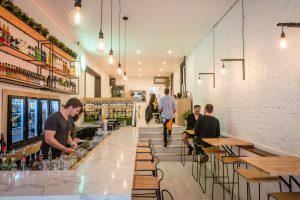 If you’re planning on being in St Kilda – this is the new place to be.